The ultimate farming experience! From the creators of Avatar Farm comes Farm Together, the ultimate farming experience! Start from scratch, with a small plot, and end with a huge farm that extends further than the eye can see! Grow crops, plant trees, take care of the animals, and much more! Spend your hard-earned money in new buildings and facilities for your farm! Earn experience to unlock hundreds of new items! Hop onto your tractor and speed up the tasks, but watch out or you’ll run out of gas! Stay for as long as you want! In Farm Together time advances even if you’re not online, so you can be sure you’ll have something to do when you come back later. 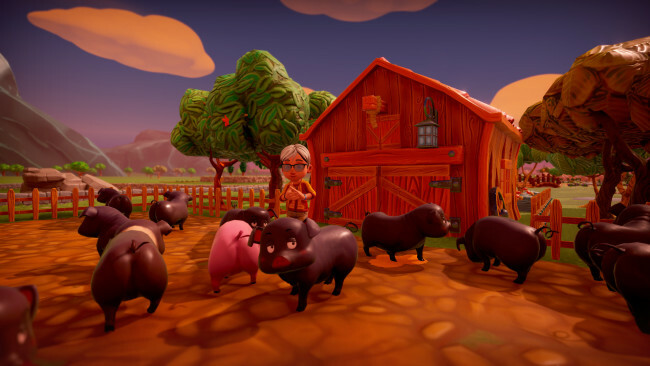 Manage your farm all by yourself, allow entrance only to your friends, or open it to the public and start cultivating together! A simple permission system allows you to limit what strangers can do, so they can help with it without risks of vandalizing. You’ll have plenty of customization items at your disposal: Fences, roads, buildings, decorations… Show your gardening and decoration skills to your neighbours! And don’t forget about your clothes! 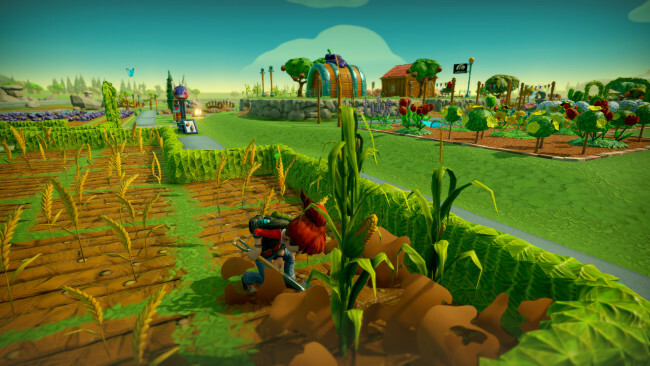 Customize your avatar and your tractor to your liking, and go visit your friends’ farms! 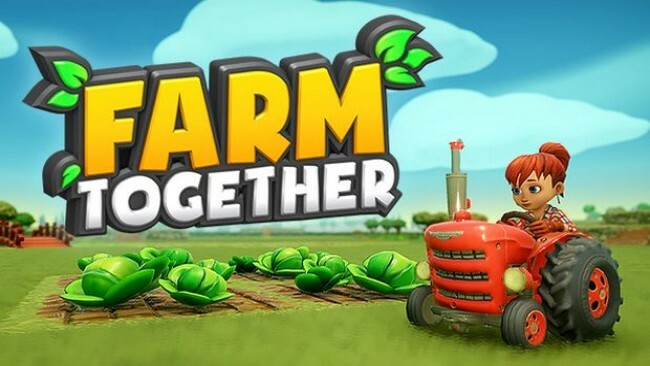 Once Farm Together is done downloading, right click the .zip file and click on “Extract to Farm Together exico.zip” (To do this you must have WinRAR, which you can get here). Double click inside the Farm Together folder and run the exe application. Click the download button below to start Farm Together Free Download with direct link. It is the full version of the game. Don’t forget to run the game as administrator.